Each one of our teeth serves a purpose to help us chew and talk. When a tooth is lost or extracted due to decay it can lead to a number of additional concerns if the tooth is not replaced. Your speech could be impacted, as could your physical appearance as you experience loss of bone and facial structure. 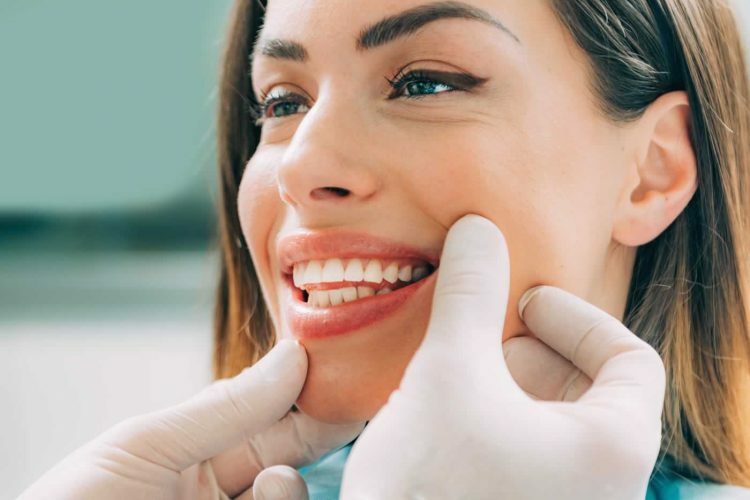 The loss of one or more teeth can lead to an increased risk for tooth damage and decay as the remaining healthy teeth move into the now vacated space next to them.Dental implants are a great permanent solution to missing teeth. Dental implants can replace missing teeth and can also be used to secure bridges and full-arch dentures. If you are missing one or more teeth, you should consider dental implants as a means of restoring your smile. Dental implants are permanent tooth replacement solutions. The implant itself is typically titanium based. This is due to the inability of titanium to corrode, even after years of use. The implant will be surgically inserted into the jaw and it will act as a replacement root for a prosthetic tooth, or crown. Implants are considered to be stable. 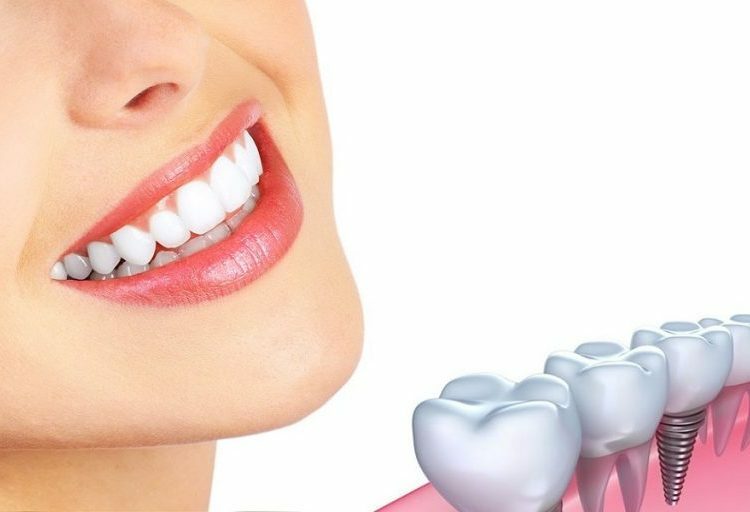 They are the ideal solution for patients who do not want to cause damage to the structural integrity of healthy teeth surrounding the empty space on the gum. 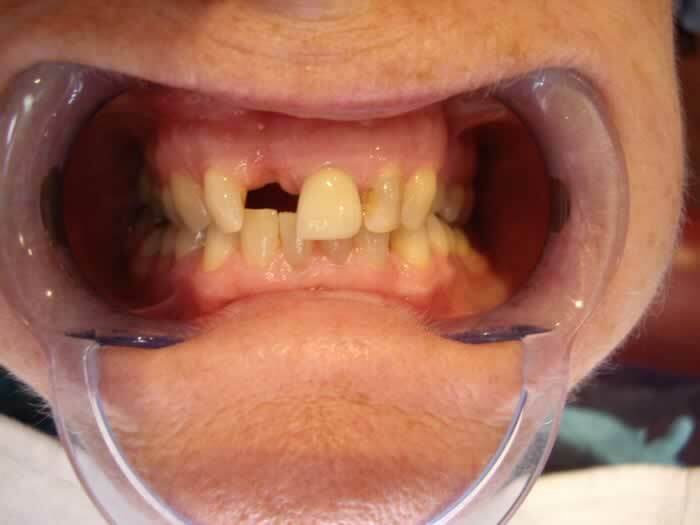 This is often seen when fixed bridges are used to replace several missing teeth. 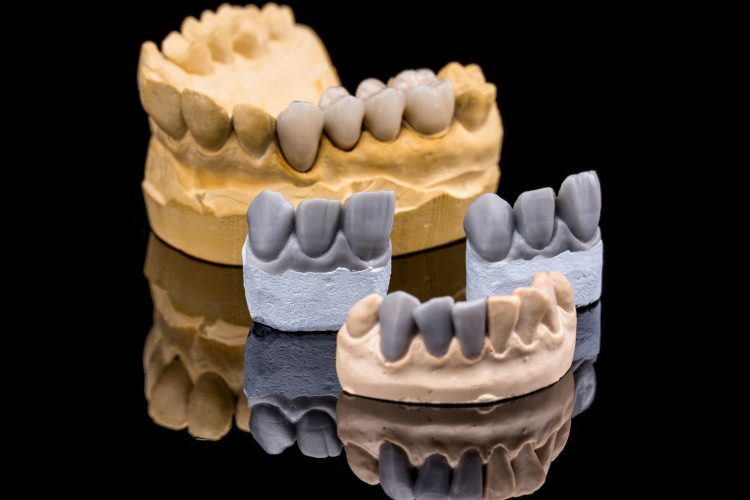 Implant supported dentures rely on implants to provide a sturdy base for the prosthetic teeth. Once the implant, or artificial root, has been implanted, the bone in your jaw will begin the process of fusing to the titanium. The healing phase typically lasts several months. During this time your bone will be continually fusing to the artificial root. 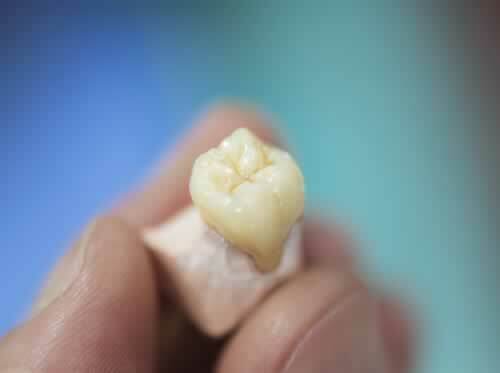 Once the bone has successfully fused to the implant, it’ll be ready to have a permanent crown. Once the crown is in place the new tooth will look wholly natural. 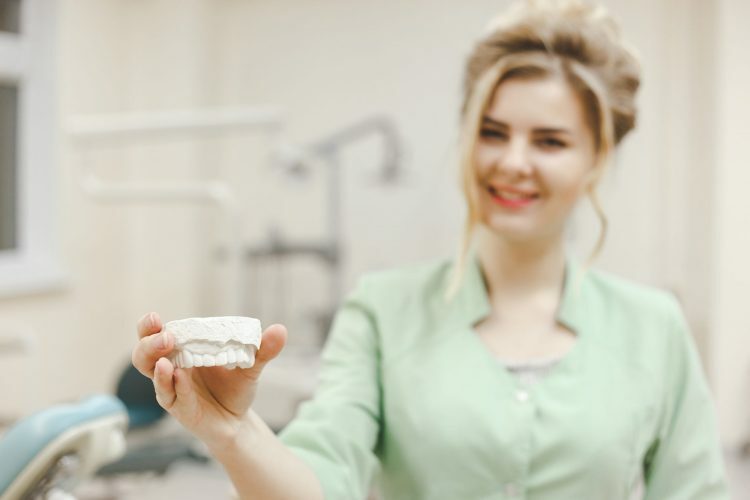 Almost any patient who needs to replace one or more missing teeth will typically be a good candidate for dental implants. 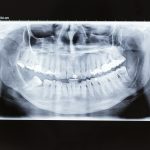 If it has been some time since the natural tooth was lost, there may be some bone loss in the jaw. Bone loss doesn’t automatically disqualify a patient from getting a dental implant. It does however mean that the patient may need a bone graft in order to regrow sufficient bone tissue for the titanium implant to fuse to. 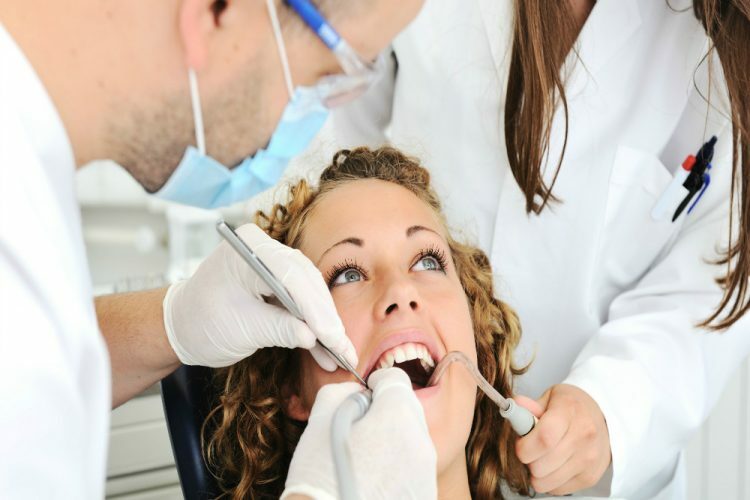 Your dentist will perform a thorough examination and take x-rays and a CT scan. This will help to determine the correct positioning for the artificial root. Patients will not feel any pain or discomfort during the dental implant procedure. A local numbing agent will be applied so that the patient can rest in comfort for the duration of the procedure. Once the patient is completely numb and entirely comfortable, the implantologist will surgically implant the titanium post into the jawbone. 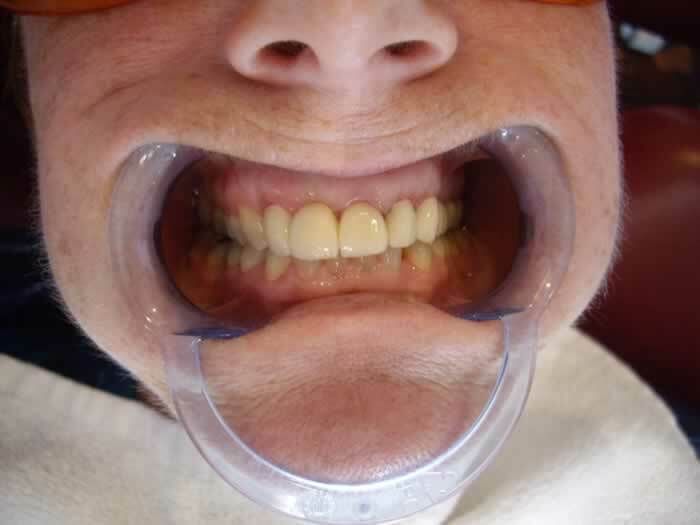 A temporary crown or bridge might be set over the dental implant, for aesthetic reasons. After several months, when the titanium implant has been successfully fused to the jawbone, the dentist will take an impression. This impression will be sent to the lab so that the crown or bridge can be created. 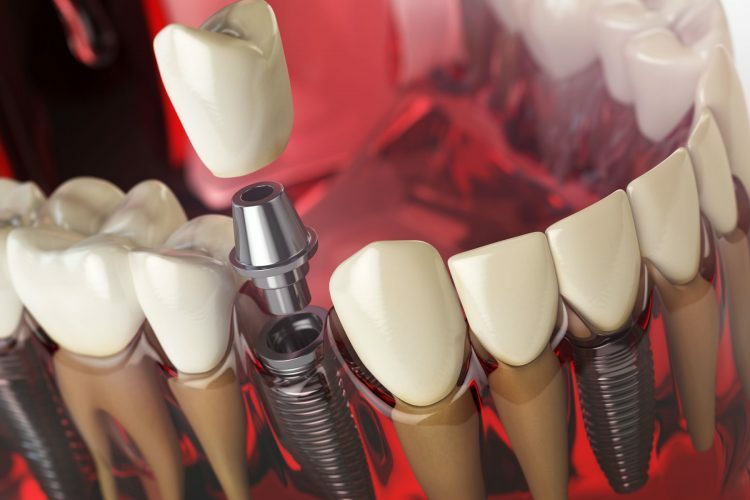 Once they are ready, the prosthetic crown or bridge will be cemented or screwed into the implant. What are the advantages and disadvantages to getting implants? 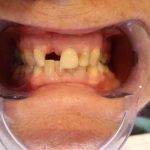 There are no true disadvantages to getting dental implants, however as with most surgical treatments there are some potential risks and complications that your surgeon will explain to you. Implants offer a number of benefits for patients who have lost their natural teeth. A tooth implant looks and feels just like a natural tooth. Replacing missing teeth can ensure that there is no loss of bone, or facial drooping as a result of the bone loss. Implants can help to prevent natural teeth from shifting into the space left behind. Implants can help to prevent natural teeth from shifting into the space left behind. This can help to avoid damage and decay that can occur when teeth are grinding against each other. Getting implants can also help to restore confidence levels in those who have been ashamed to laugh or smile due to gaps in their smile. As they are a permanent solution to lost teeth, dental implants can help to restore a smile for a lifetime. 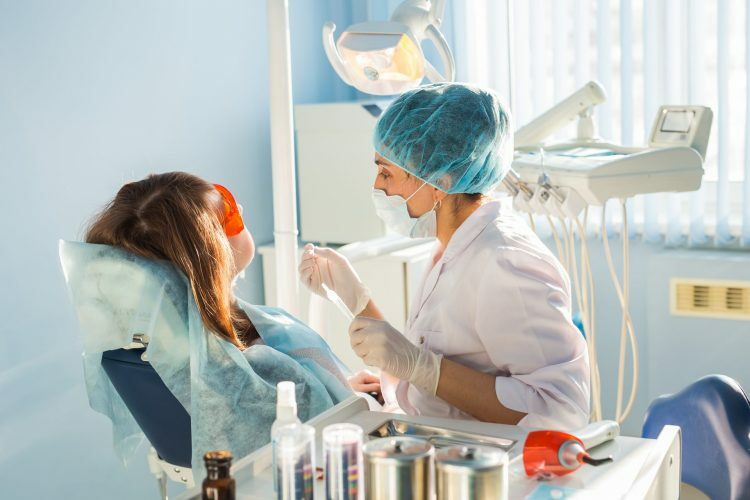 At Crown Dental we understand that sometimes our patients put off getting much-needed dental treatments because they fear the costs. We offer a wide range of dental solutions with a competitive pricing plan that will meet the needs of our patients. To learn more about the price of dental implants please see our pricing listed below or call the clinic to speak to a knowledgeable professional. * Some treatments are eligible for 20% tax reduction. * Please note that implant cases vary greatly from patient to patient and need a complete examination and CT scan to cost accurately. 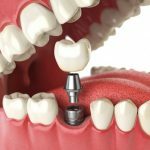 Ready to get started with Dental Implants? Are you looking to restore your smile with dental implants? Implants are a permanent and natural-looking solution to missing teeth. To get started book your appointment online or call our clinic at (01) 490 4656.